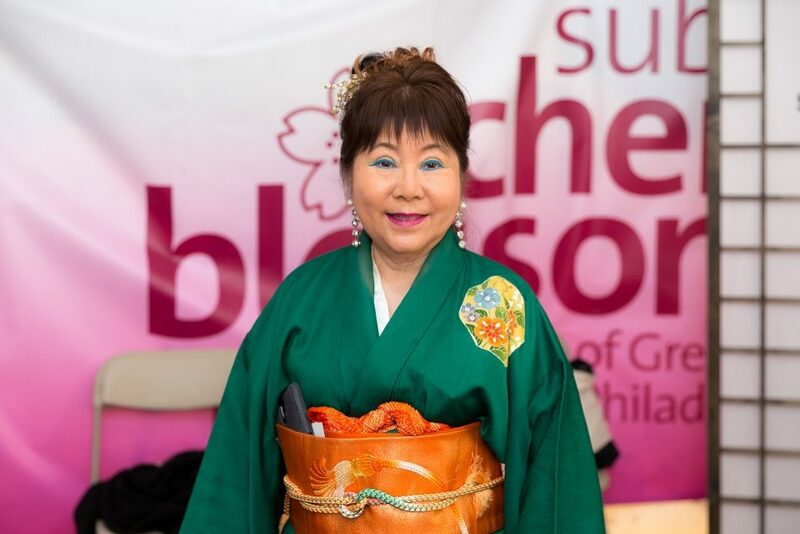 Learn Japan’s most famous culinary art form with Philadelphia’s Queen of Sushi, Madame Saito. Whether you plan to compete in the Amateur Sushi Competition or simply wow friends and family, these classes are your first step on the road to maki mastery. Complete a class to be eligible for the Subaru Sushi Samurai of the Year Contest at Sakura Sunday (April 14). Please email madamsaito@gmail.com or call 215-815-8266 to book your spot. Registration is $65.